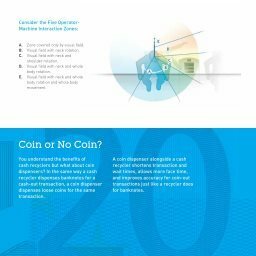 Everything you ever wanted to know (and more) about cash recycling technology. Send My Free 124 Page Book Today! Post Install - What Now? What Does a Successful Recycler Installation Look Like? 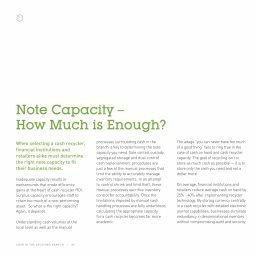 How Do Branch Processes Change? 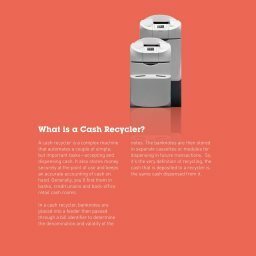 What Does a Cash Recycler Cost? Software Integration – What are the options? 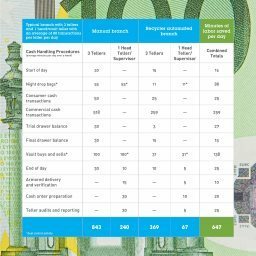 Hardware Features – What’s Important? 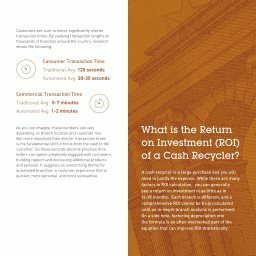 What Can Cash Recyclers Do For My Financial Institution? 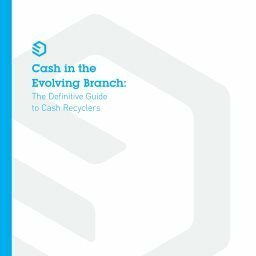 Provide your shipping address to get your FREE copy of the 124 page paperback, The Definitive Guide to Cash Recycling, delivered immediately by US Mail.